Beach Express Attractions in Orange Beach, Alabama You Don't Want to Miss! Whether you're looking for a fun day at the beach, fabulous shopping and entertainment or just a great meal, The Beach Express can get you there fast. Then, you can use the gas money you save towards one of the great attractions! Find everything you’d expect in a luxury resort at The Wharf. Take a stroll down Main Street where you can shop ’til you drop. Enjoy a decadent meal at one of our many fine restaurants. Ride our 112' Ferris wheel, the tallest in the Southeast. Catch a concert at the 10,000-seat Amphitheater. Go fishing. Take a bike ride. Relax around The Oasis. Play a round of golf. Or simply do nothing at all. Whatever you’re looking for, you can find it at The Wharf. Shop over 120 brand name outlets on Hwy 59 in Foley. You’ll always find exactly what you need at Tanger at a savings of 30-70% everyday! 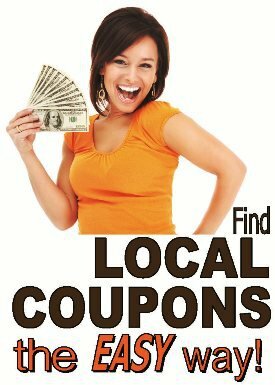 Free Tourist Coupon Book – Big savings at local restaurants and entertainment. 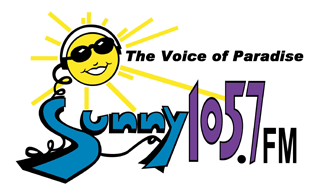 Listen to The Voice of Paradise, Sunny 105.7, for a chance to win prizes from the Beach Patrol. Get the latest traffic reports, weather every 20 minutes, beach reports, classic hits all day, and Rick & Bubba in the morning.